S-Cross comes in diesel variant only with two powerful four cylinder engines namely 1.6L DDiS 320 (1598) which produces the maximum torque of 320 Nm at 1750 rpm whereas 1.3L DDiS 200 engine (1298 cc) gives you 200 Nm maximum torque at 1750 rpm. Variable Geometry Turbocharger (VGT) in the S-Cross helps to produce high torque and low pollution according to the engine speed which helps S-Cross to give the best in class fuel economy compare with its competitor in this segment. Sloping aerodynamic design gives you the astounding look that will definitely attract the Indian market. Styled alloy wheel, auto rain sensing wipers, skit plates on front, rear and side, HID projector lamp, integrated roof rails, aerodynamic featured outside mirror gives you trendy sporty outlook. It brilliant interior design with modern technologies and enormous space gives you the splendid travelling experience. S-Cross has Smart play infotainment system for ease connectivity with smart phones, media devices connectivity, audio& voice control mounted steering, TFT display for showing fuel consumption, speed, mileage etc. Along with this adjustable rear seat and superior quality seats gives you utmost comfort. 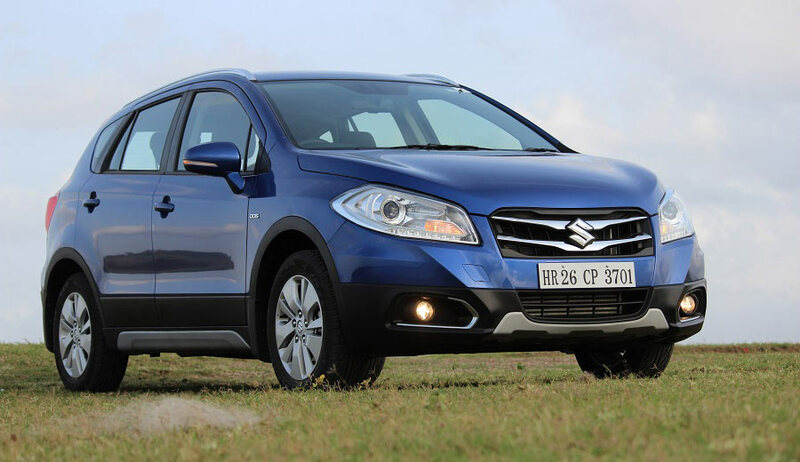 Overall length of Maruti Suzuki S-Cross is 4300 mm, 1765 mm width, 1590 mm height with a wheel base of 2900 mm makes S-Cross perfect for the Indian road even to rural road conditions of India. 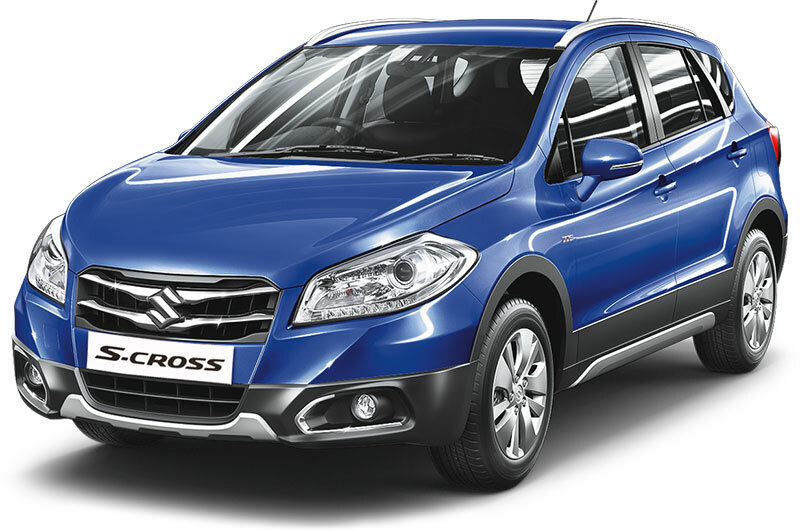 S-Cross comes with five different colors namely blue, brown, white, grey and silver. Safety features is one of key factor that keeps S-Cross on top among its competitors in this segment. Dual front air bag and ABS for avoiding the skirting because these options comes even with basic model which its rivals don’t have.